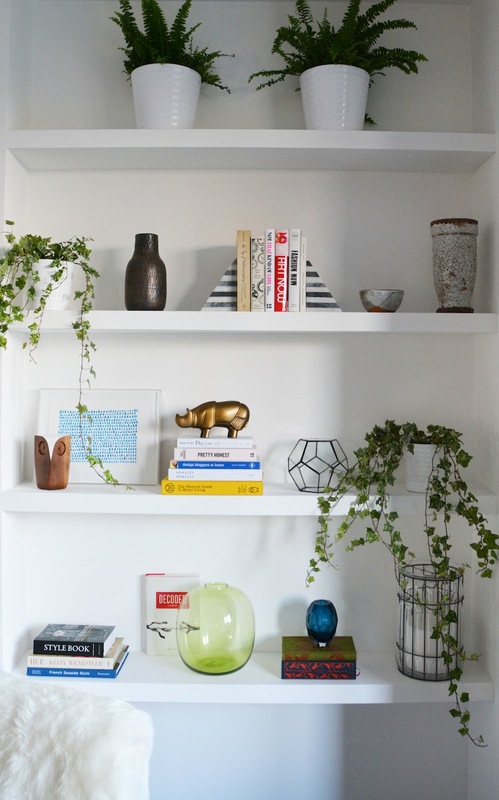 My very favorite item to decorate with has to be (hands down) books. 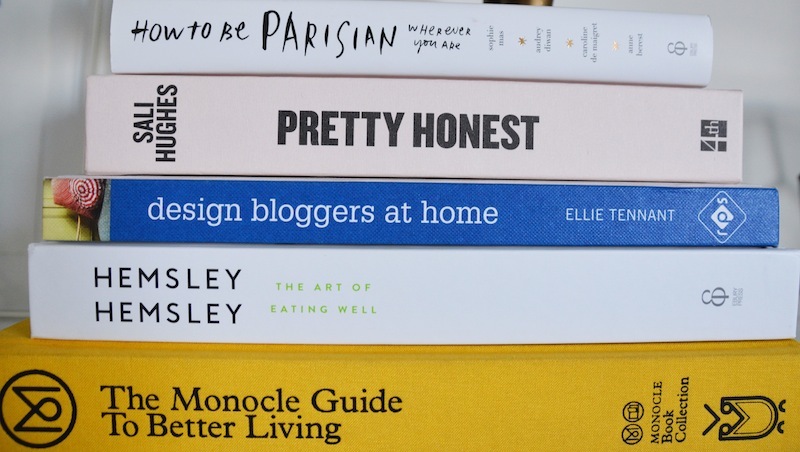 I therefore also have a problem with buying too many of them because I usually use the excuse that when I am finished reading the book, it will be a perfect decor addition to my coffee table, shelving, sideboard, bedside table, etc…etc. 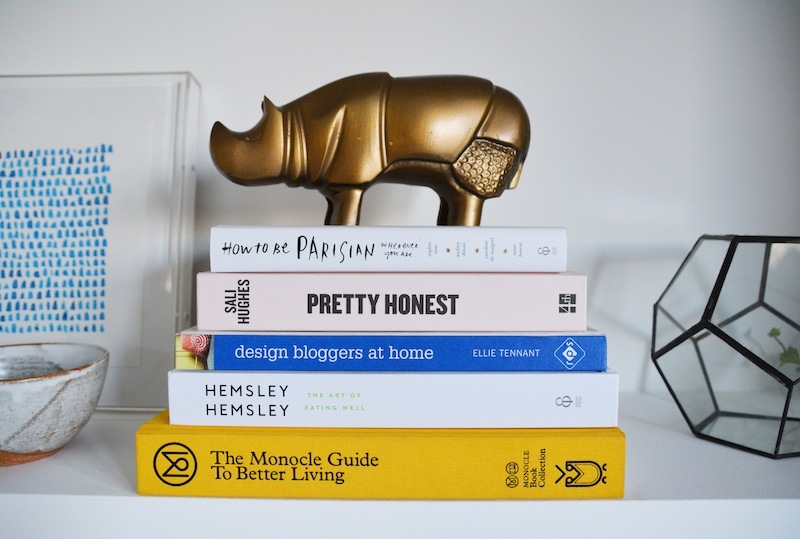 So today I am sharing with you some of my new and favorite book editions this month and also how I have styled them in the home. 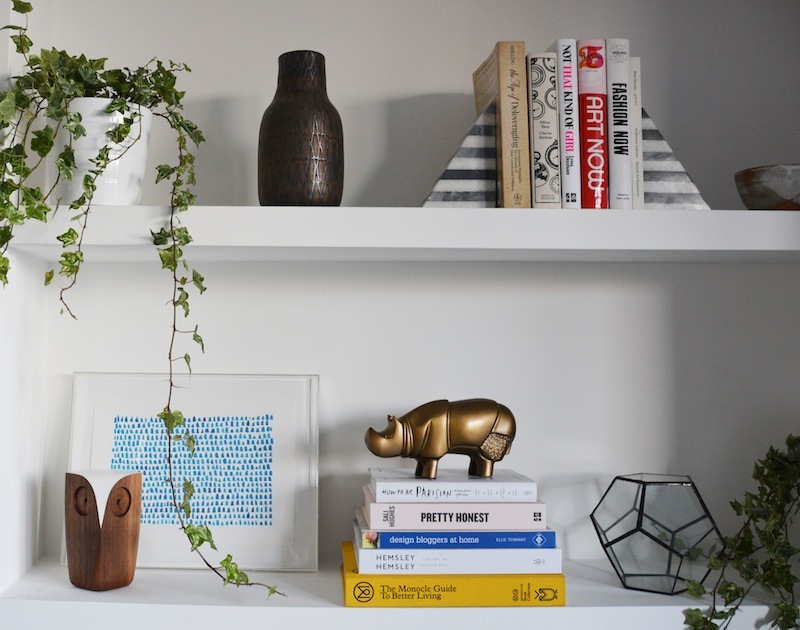 The location below is a new home that I have been designing (more to come on that) and on the shelves I went for the “book stack” look with a very cool bronze Rino from West Elm to top off the look! A colorful mix…I decided to stack these books in height order (largest on the bottom) and finished it off with this very fun bronze object on top. Discover views on fashion and culture from the eyes of a French woman. 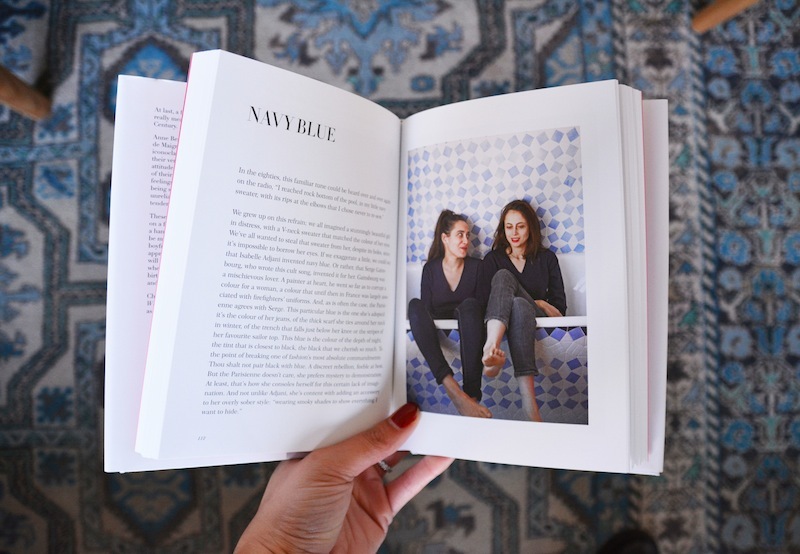 Stylish London based sisters Jasmine and Melissa’s guide to simple and healthy eating. Explore how to have a better quality of life in your city through culture, products and ideas!